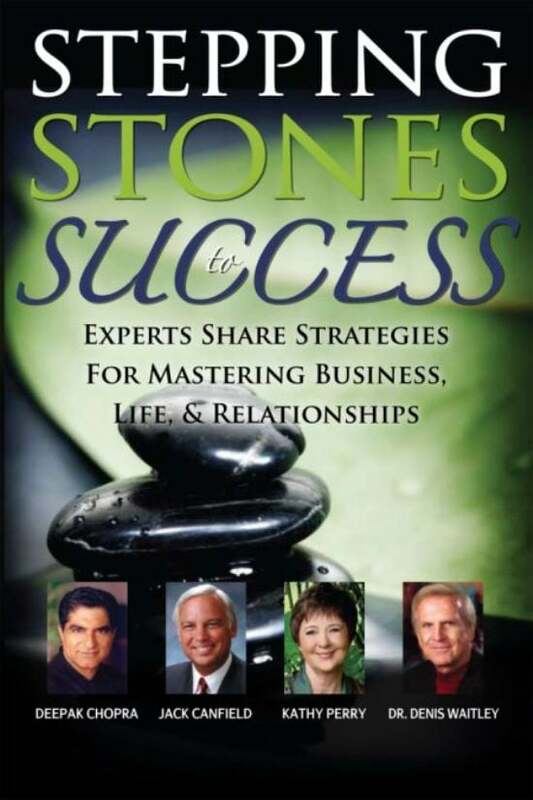 Kathy Perry co-authors with Deepak Chopra, Jack Canfield and Dr. Denis Waitley in Stepping Stones to Success. The book is now available for purchase. Enjoy Kathy’s topic titled: Social Media and Self-Empowerment Tools for Success. Kathy will personally autograph your book when you purchase it through this website.